ARLES 2018 "COSMOS ARLES BOOKS"
AKIO NAGASAWA will participate in COSMOS ARLES BOOKS. 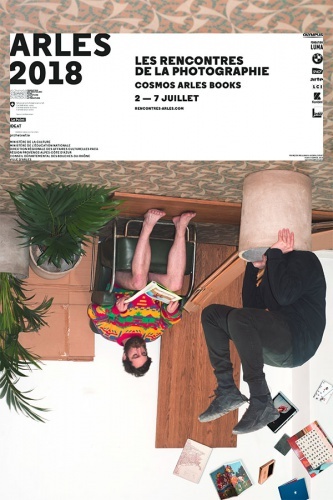 COSMOS ARLES BOOKS is a Rencontres d’ ARLES satellite event focusing on contemporary practices in photography publication. The gallery will be closed for summer holidays from 11th to 21st August, 2018. However, we ask for your kind understanding that all response messages, confirmations of receipt of payment, etc., will be responded to from Wednesday 22th August 2018. We ask for your kind understanding and cooperation. 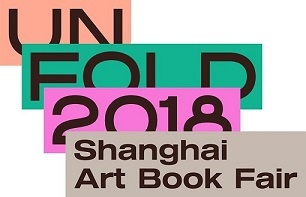 AKIO NAGASAWA will participate in the 2018 UNFOLD Shanghai Art Book Fair. 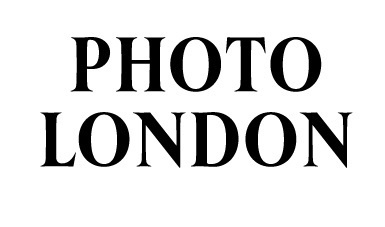 AKIO NAGASAWA will participate in the PHOTO LONDON 2018. Gallery is closed from April 29th to May 8th. However, we ask for your kind understanding that all response messages, confirmations of receipt of payment, etc., will be responded to from Wednesday 9th May 2018. 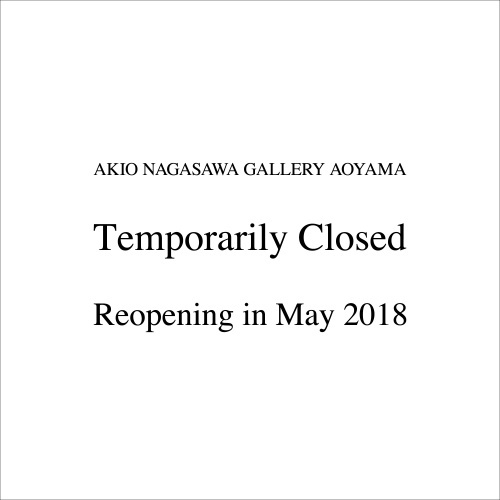 Akio Nagasawa Gallery AOYAMA is temporarily closed for refurbishment from 1 April 2018. For further information, please check our website and SNS. 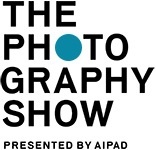 AKIO NAGASAWA will participate in the THE PHOTOGRAPHY SHOW. 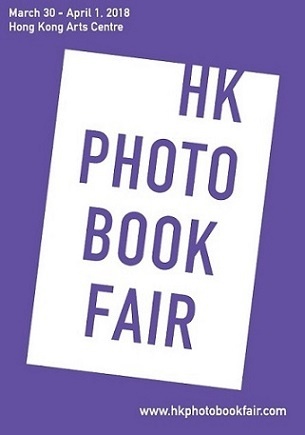 AKIO NAGASAWA will participate HK Photobook Fair 2018. AKIO NAGASAWA will participate in the MIA PHOTO FAIR. Akio Nagasawa Gallery is pleased to announce the opening of its second branch in Aoyama, Tokyo. 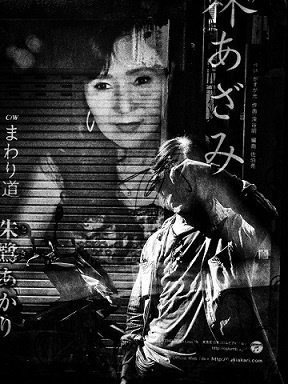 The inaugural exhibition will feature a selection of Daido Moriyama’s works from "RECORD No.35" and "RECORD No.36". We look forward to your visit.